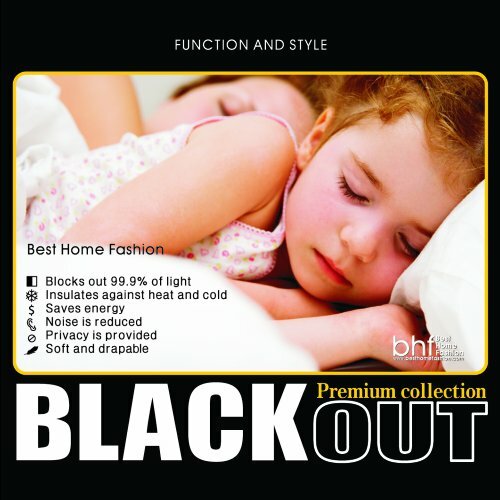 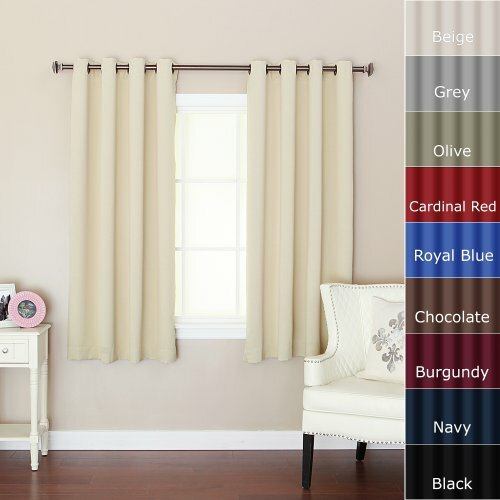 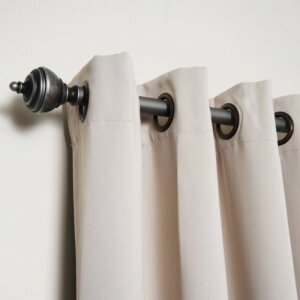 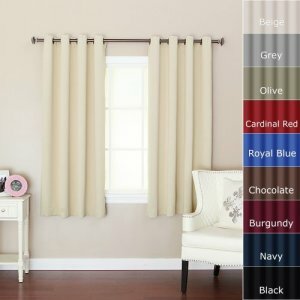 Keep your home decor under wraps with these thermal, insulated blackout curtain. 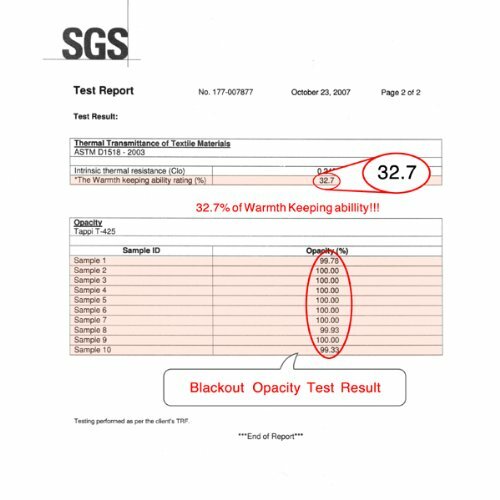 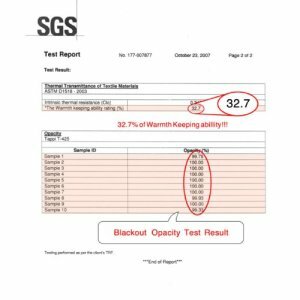 Independent laboratory test also shows curtain blocks out 99.9% of light and 100% of UV ray. 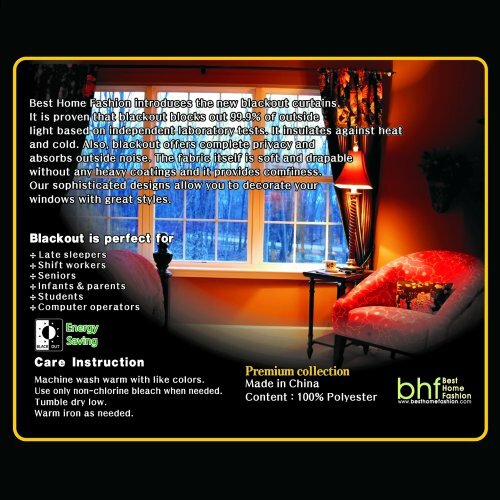 Also insulate against heat and cold, saving you money & energy. 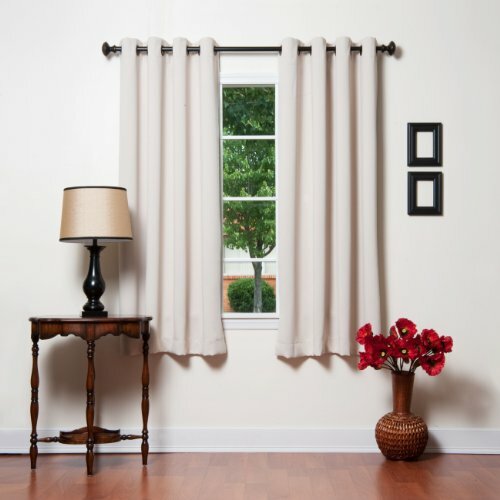 Curtains feature innovative fabric construction and Machine washable for easy care.